To use a modifier, you include its keyword in the definition of a class, method, or variable. The modifier precedes the rest of the statement, as in the following example. Visible to the package, the default. No modifiers are needed. 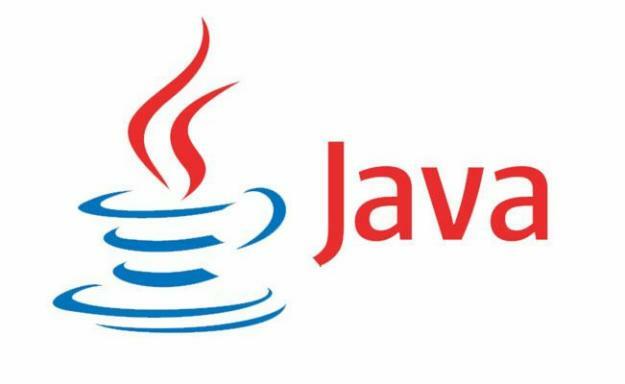 There are following relational operators supported by Java language. == (equal to) Checks if the values of two operands are equal or not, if yes then condition becomes true. (A == B) is not true. != (not equal to) Checks if the values of two operands are equal or not, if values are not equal then condition becomes true. (A != B) is true. > (greater than) Checks if the value of left operand is greater than the value of right operand, if yes then condition becomes true. (A > B) is not true. < (less than) Checks if the value of left operand is less than the value of right operand, if yes then condition becomes true. (A < B) is true. >= (greater than or equal to) Checks if the value of left operand is greater than or equal to the value of right operand, if yes then condition becomes true. (A >= B) is not true. <= (less than or equal to) Checks if the value of left operand is less than or equal to the value of right operand, if yes then condition becomes true. (A <= B) is true. ~ (bitwise compliment) Binary Ones Complement Operator is unary and has the effect of ‘flipping’ bits. (~A ) will give -61 which is 1100 0011 in 2’s complement form due to a signed binary number. For example, x = 7 + 3 * 2; here x is assigned 13, not 20 because operator * has higher precedence than +, so it first gets multiplied with 3 * 2 and then adds into 7.